Do you have a small cafe? Maybe you want to create cafe decoration in your home? Well, you can start to look at some product of popcorn maker. There are already some popcorn makers. However, they are made to be only cooker as they do not have attractive appearance. 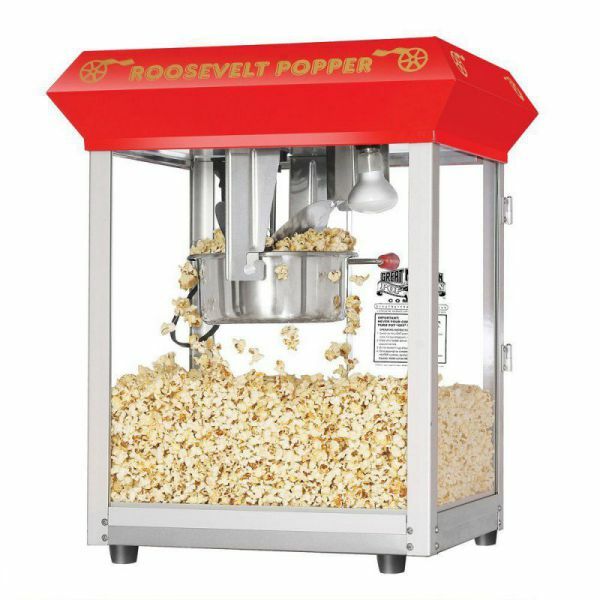 Great Northern Popcorn 6010 Roosevelt Top Antique Style Popcorn Popper Machine is a solution for you who want to get the all-in-one popcorn maker. 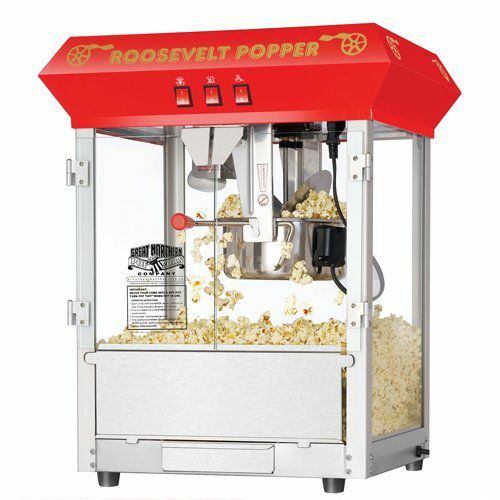 It does not only bring the function on the machine to create popcorn, but it also comes with the design and appearance as well as the antique and classic popcorn maker machine. You can place it in the table of your cafe if you have one. 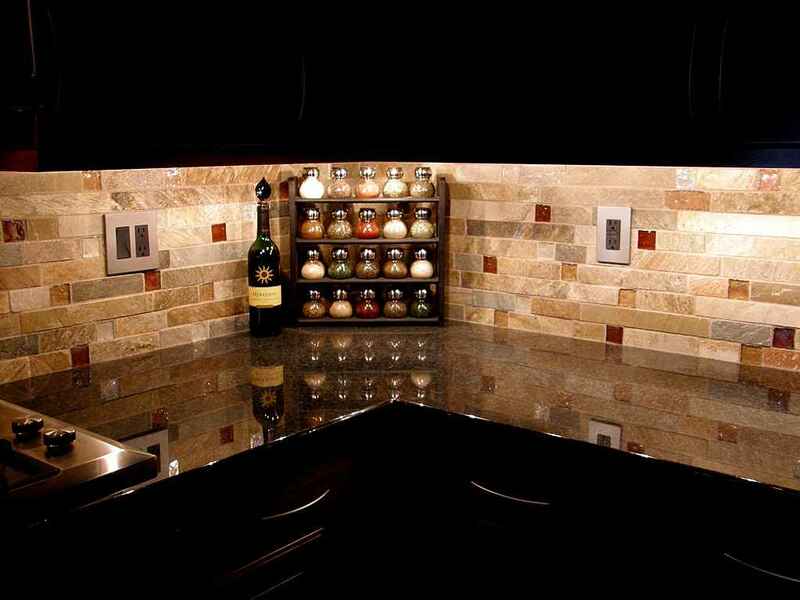 You can even put Great Northern Popcorn 6010 as one of the kitchen decoration. In the other word, we can say that this machine will help you in making popcorn without any mess around. You can have this machine in silver finished and some red bar at the top part of the machine. The red bar is functioned well to be the panel as well as the tag of the Roosevelt. It will strengthen the presence of this old school popcorn maker. Well, let’s discuss about the detailed part of this machine. How to Operate Great Northern Popcorn 6010? 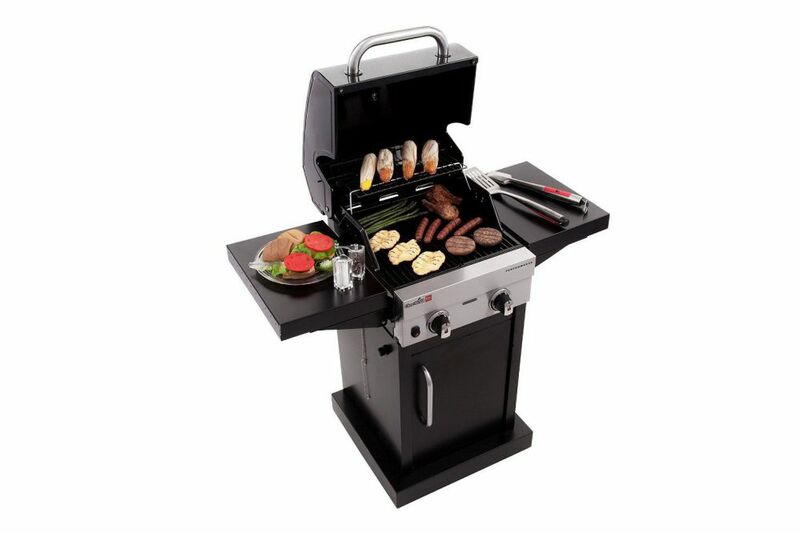 This machine is made with 3 position control switch that is very easy to be operated. You can even choose which power source to be picked for Great Northern Popcorn 6010. There will be 860 and 640 Watt available. The presence of the watt adjuster is good to be paired with your home power source. There are also some options that are available such as the spot light warmer, heated warming deck and also stirrer pot heater. You can choose one mode to ensure that the popcorn is taste good as you wish. The warmer are also having great performance. It also has built in warmer light to improve the indicator and performance of the machine. 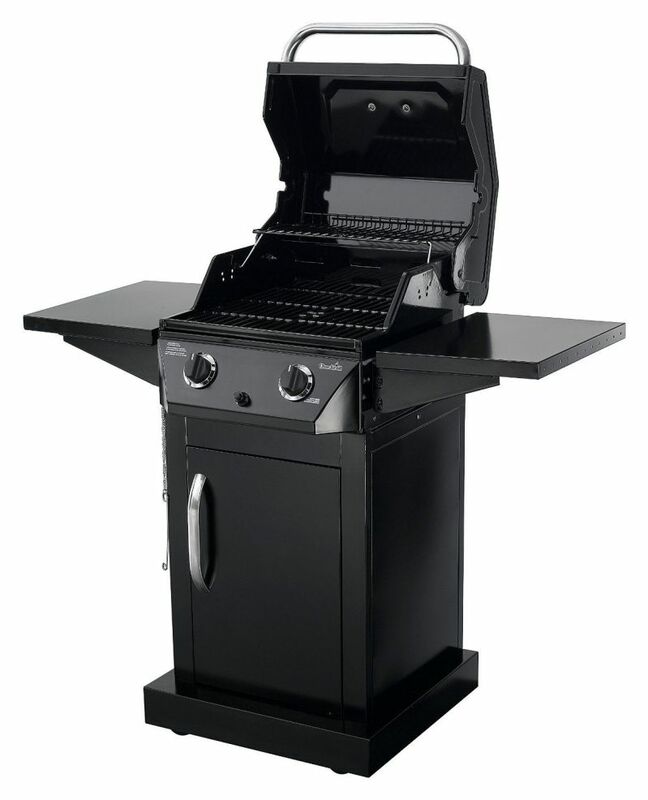 All the features are also completed by using its heavy duty powder coated steel. It means that all the part is very durable. It can afford high performance in any time. The stainless steel construction will also ensure about the performance of the machine. It will be away from the rust as well as the dirt for the popcorn. 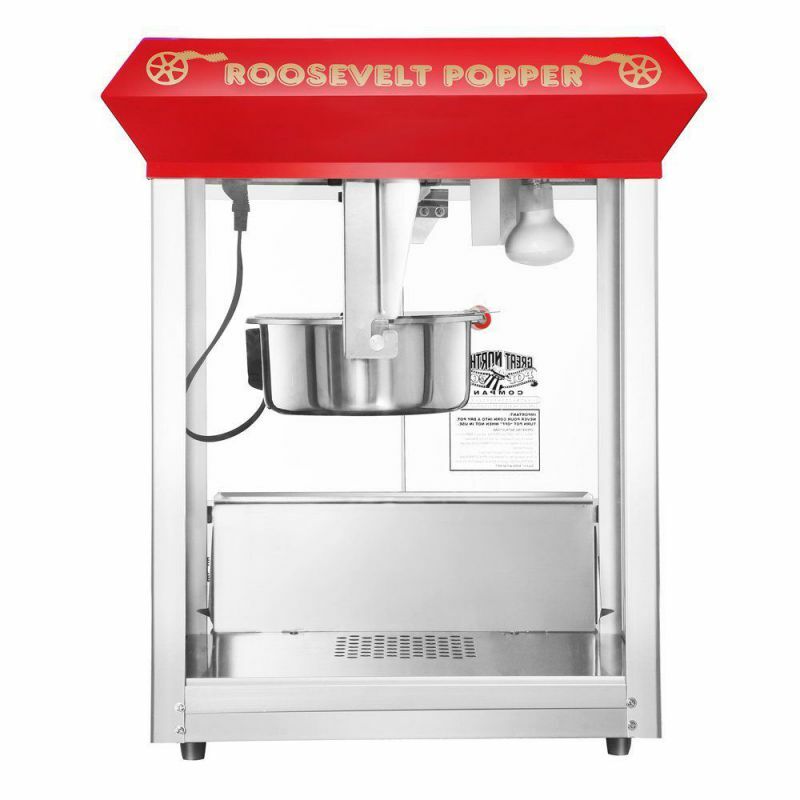 After you are finished in making the whole popcorn, you can even clean up Great Northern Popcorn 6010 Roosevelt Top Antique Style Popcorn Popper Machine simply by using water. 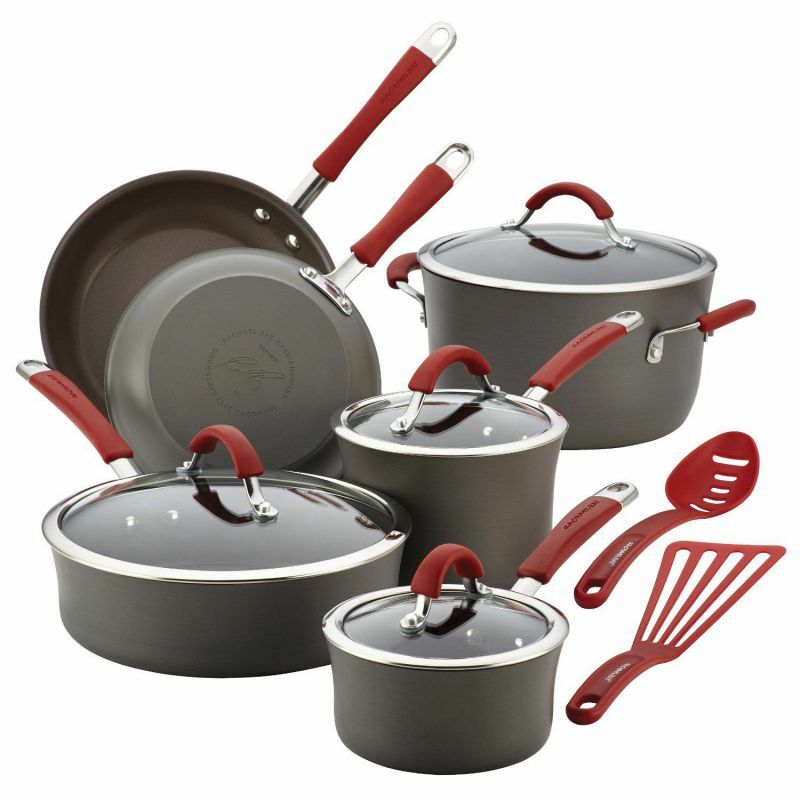 One of the best cookware products in the market is Simply Calphalon Nonstick 10 Piece Set. The kitchen will never complete if you do not have this cookware. It comes in a set which consists of 10 pieces. 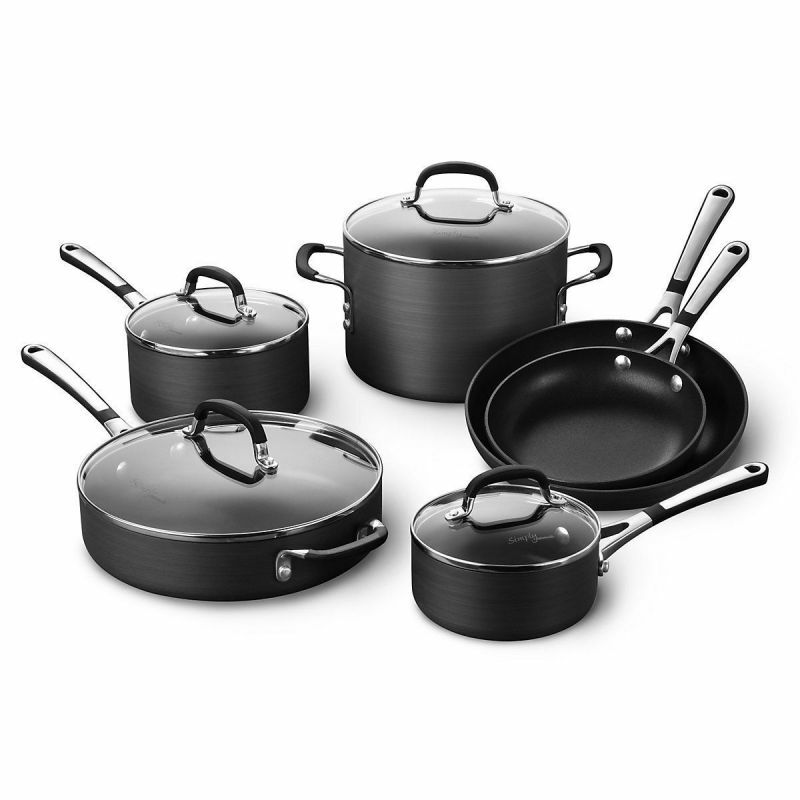 You can increase the quality of the kitchen if the space is filled with the high quality cookware from Calphalon. The durability of Calphalon cookware is unquestionable. The brand gains great reputation among the American families. 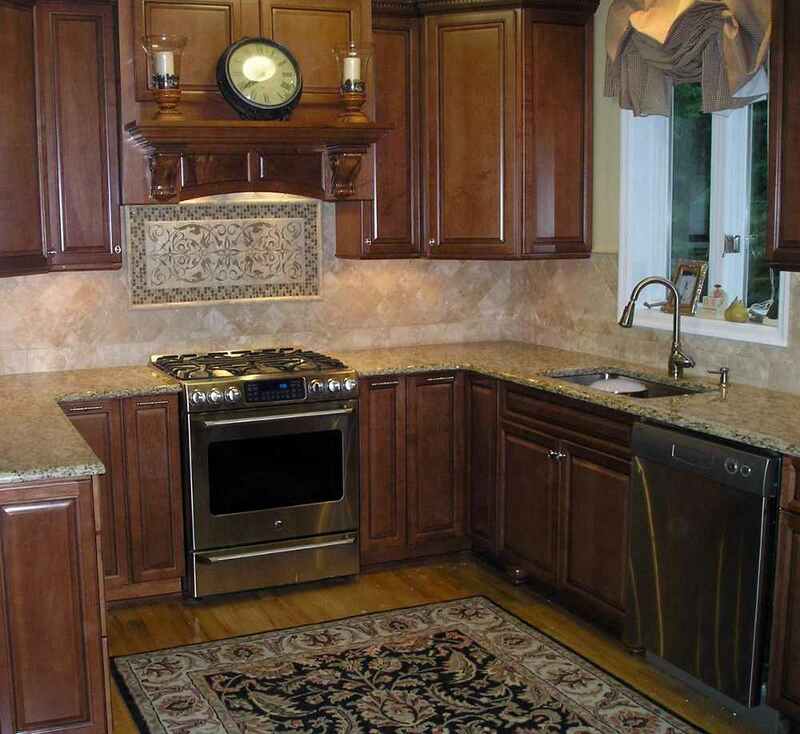 You will get the kitchen tools which can last for years with proper handling and maintenance. 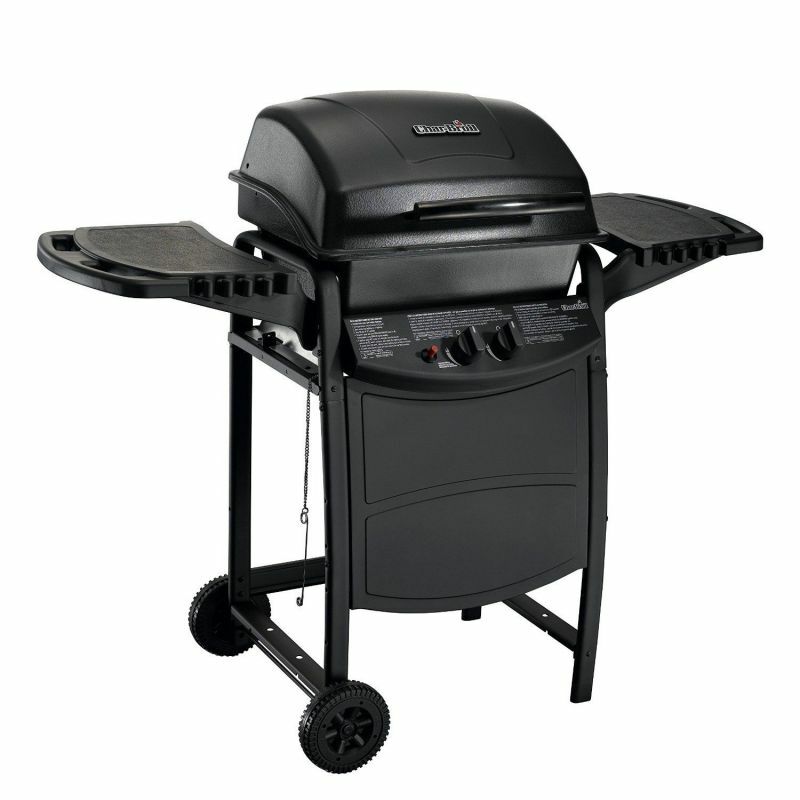 The customers are offered by the manufacturer with lifetime warranties. 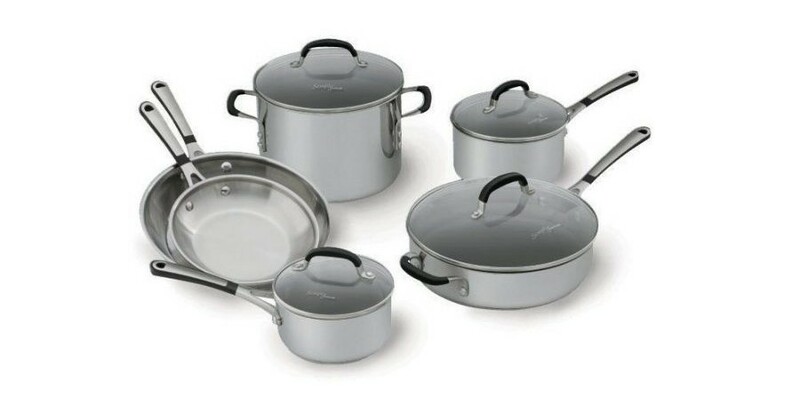 Calphalon cookware is considered as one of the most valuable kitchen tools in the market. You can get the pieces in the various online stores which offer good deals. Thus, you do not have to spend a lot of money to get the cookware. 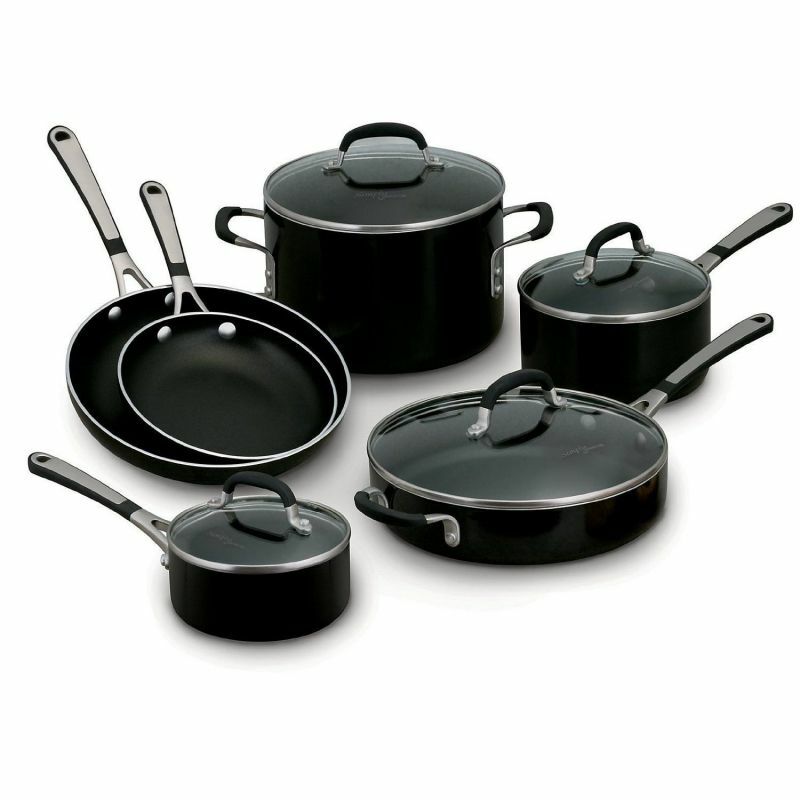 Just like its name suggests, Simply Calphalon Nonstick 10 Piece Set is not sticking because the heat can be distributed evenly. The performance of the cookware is excellent. You do not have to end up in a stressful situation when you find sticking foods on the cookware. If you use Calphalon, you can cook smoothly. The even heat distribution on the Calphalon Nonstick give a lot of benefits. The food that you make using this cookware looks better. The people can enjoy the desirable crust and browning. 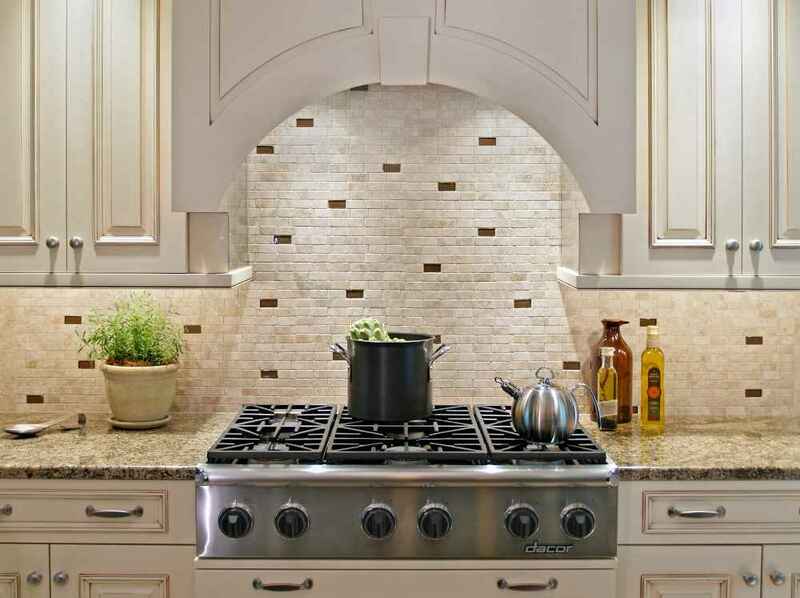 However, you should never use this cookware if you fit the kitchen with an induction stovetop. 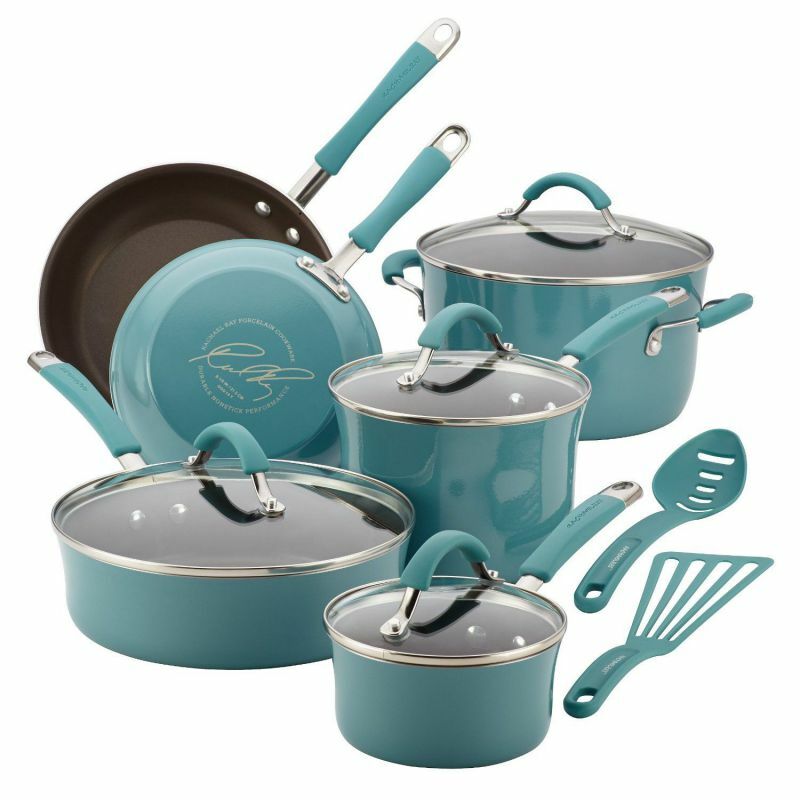 It is due to the fact that this cookware is made of anodized aluminum. 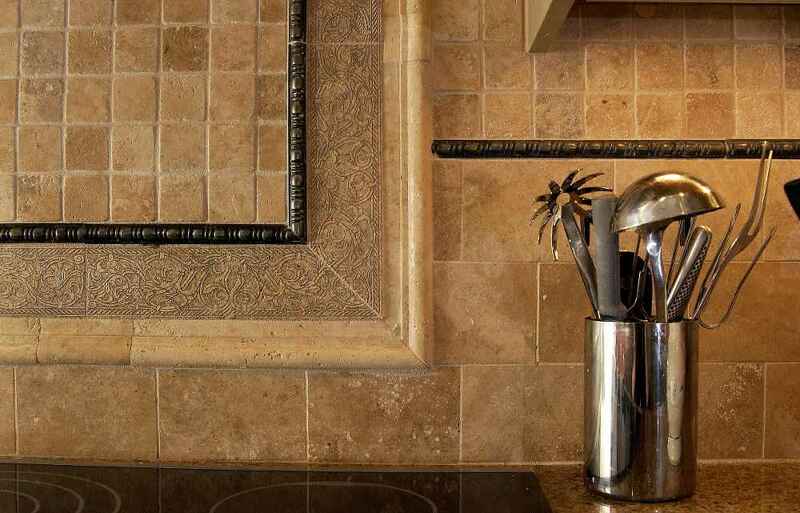 Most people compliment the Calphalon cookware because of the amazing handles. They are made of stainless steel wrapped using silicon. The people can cook in comfort because the hands are cool even though the heat is high. 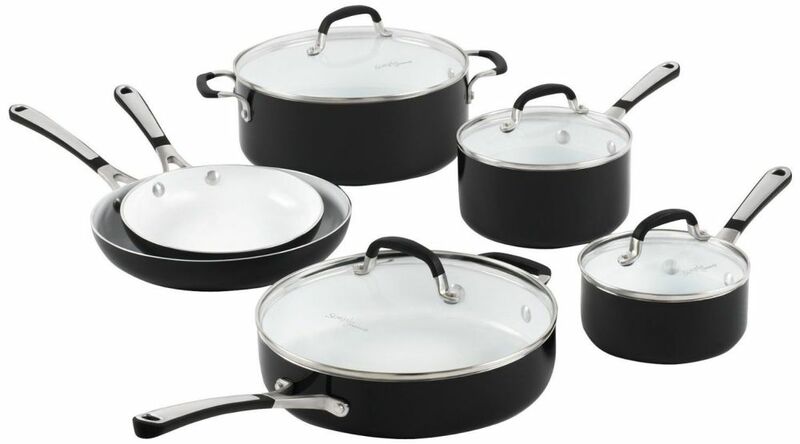 Calphalon Nonstick 10 Piece Set has the prolonged usage. It is made of the high quality and durable material which can last longer. The people who have bought the piece before use it over the years without any complain. Another benefit to get by using the Simply Calphalon Nonstick 10 Piece Set is easy usage and easy cleanup. After you use the cookware, wipe it using a clean cloth. Avoid washing the Chapalon cookware inside the dishwasher. The few complains about the performance of Calphalon Nonstick are related to peeling and scratching. Some of them are disappointed with the easily scratched outer finish. If you find it scratched, you can claim for the warranty. 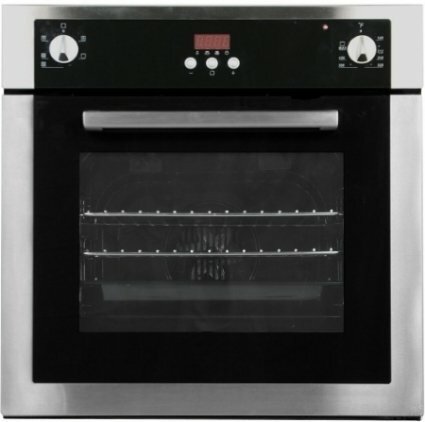 What about the cost of Calphalon Nonstick? The price of this set is reasonable. The piece is sold in various supermarkets and stores in town. 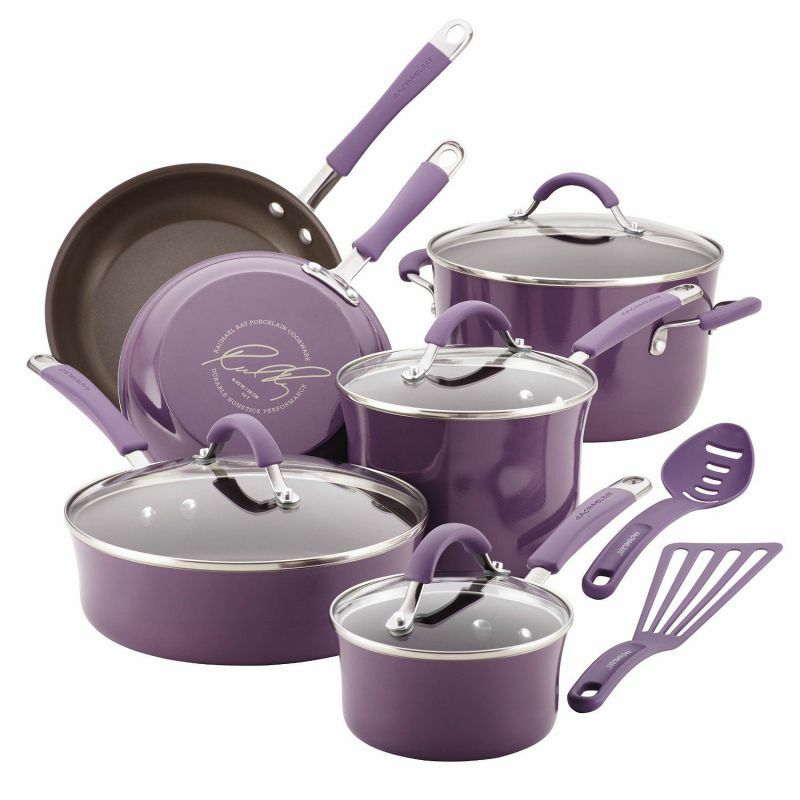 You will get quart sauté pan, quart saucepans, omelet pans and quart stock pot with lids. Before you buy it, understand more about the color, character, design and traits of Calphalon products to meet the personal need. If you choose the Simply Calphalon Nonstick 10 Piece Set, you can get the easy to clean, good nonstick surface, even heating and sturdy product.